“Your own behavior is by far the most important factor in investment success.” So says Brian Portnoy, author of The Geometry of Wealth. In this excerpt from the book, he explains how automating your investment decisions whenever possible can help. For nearly three decades, SMI has shown do-it-yourself investors how to “be on their best behavior” by using easy-to-implement, mechanical strategies. And, as this month's article on SMI Private Client explains, readers now have the option to fully automate their SMI portfolio management if they so choose. The investor’s primary problem is not figuring out the market. It is figuring out himself. Success stems not, as markets observer Jason Zweig wrote, from “beating others at their game. 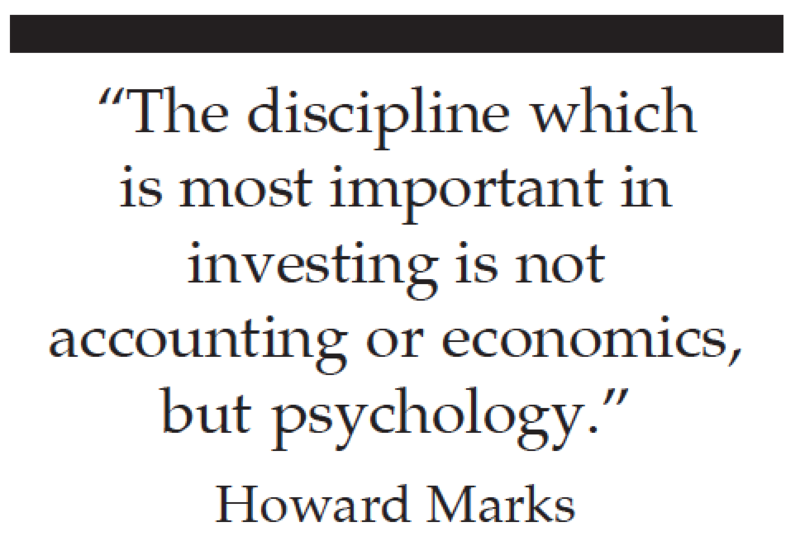 It’s about controlling yourself at your own game.” Psychology, not finance, is most important in achieving our long-term financial objectives. Acceptance of this perspective has been a long time coming. The world of finance usually appears complicated and technical. And for good reason: Finance is a lucrative industry in which complexity is an important and often unassailable competitive moat. Make things too easy and you potentially lose your customers. The industry has begun to turn the corner. It’s now been well evidenced that our brains are hardwired to make a litany of cognitive and emotional errors. Rectifying them sits at the core of a successful money life. It’s no longer acceptable to say that something flatly described as “emotions” interfere with good decisions. Instead, recent achievements demonstrate the rich breadth of insights we now have for individuals to define and reach their goals. For example, Daniel Kahneman’s 2011 bestseller, Thinking, Fast and Slow, delivered behavioral finance into the mainstream. Michael Lewis’ The Undoing Project put a human face on the development of this iconoclastic science. Richard Thaler’s 2017 Nobel Prize in Economics for his pioneering research in behavioral economics was another validation of this endeavor. 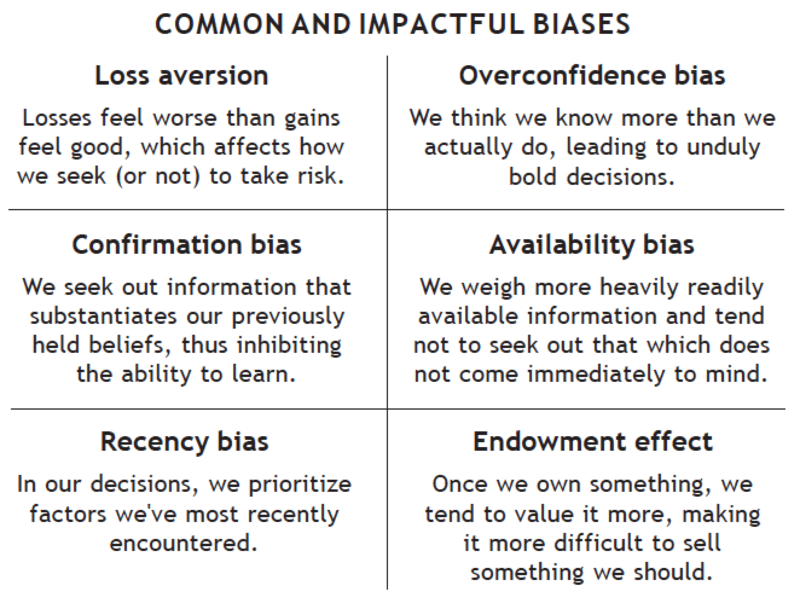 While some will casually claim that the many biases that define us are sources of “irrationality,” I disagree. We are not irrational, let alone stupid. We are human. We are normal. A cursory glance at the behavioral finance literature reveals scores of built-in quirks. The “fast” brain is responsible for many of them. While masterfully keeping us safe and well-functioning, it ironically produces systematic errors of perception, judgment, and decision. Thus, success is not about deprogramming yourself. It’s about finding ways to mitigate the consequences of inescapable foibles and inevitable mistakes. That starts with recognizing how unique our experience with money and investing really is. We make many of those decisions under time’s long shadow. Unlike many other decisions in life, the temporal gap between when we make a money decision and when we are rewarded or punished for it can feel like an eternity. Much of what humans are good at does not center on weighing consequences of a possibility many years in the future. Imagine the experience of enjoying your favorite cheeseburger. The pleasure starts prior to even sitting down at the restaurant. As you develop a craving, anticipation kicks in and dopamine is released in your brain. Anticipation is central to the enjoyment itself. You’ve eaten this cheeseburger before, so you have a good sense of what it will taste, smell, look, feel, and even sound like. There is an expected but brief delay between when you order the burger and when it’s served. And when you bite into it — bingo. All of your five senses are amped. There is no temporal gap between the bite and your enjoyment. Pleasure is instantaneous. Investing is also a form of consumption, but it’s about the opposite of that wonderful cheeseburger experience in every regard. There is usually no joyful anticipation of purchasing a security. Perhaps if you have a hot tip for a quick winner, your pulse will quicken. Your expectations for what that investment will provide are at best imperfect. Having a clear and up-to-date set of expectations for our investments is elusive, explaining why so many people have poor investment experiences. At the time of “consumption” — the moment you officially own the stock or bond or fund — none of your senses is engaged. Because nothing happens. Indeed, with investment products, what we experience is an interminably long disconnect between purchase and enjoyment, between consumption and utility. In that vast swath of time, humans have countless opportunities to screw things up. The fact that we systematically buy high and sell low — the exact opposite of what common sense, let alone finance theory, would tell us to do — is proof that in investing, emotional intelligence trumps financial intelligence. Why did investors leave nearly half their gains on the table? Because of how we’re hard-wired. Our survival instincts compel us to run from perceived danger and pounce on perceived opportunity. That’s true in all walks of life, including the domain of money. When markets trend upwards, investor sentiment tends to be more positive. Bull markets make for better moods. Because markets tend to trend upwards over long stretches, we hit new highs more frequently than one might casually suspect. For those focused on daily market action, those new highs release dopamine in the brain (new highs physically feel good), which makes us more likely to invest more. But when the market turns south, watch out. Our brain chemistry sours and we’re unlikely to invest more. Who buys “on the dip?” Almost no one. In fact, we’re prone to head for the exits when the prospect of losing even more money seems like a big possibility. This is our built-in survival instinct at work. There is substantial evidence to support this cycle of greed and fear. Look at the two percentages in the graphic at right. The first percentage is the annualized return of big company U.S. stocks over the past 20 years. That figure is +8.2% per year. The second percentage is more complicated because it considers investors’ real-world buy-and-sell decisions. Sometimes we choose to put some money into the market; at other times we take it out. Data are available to precisely measure every dollar in motion. 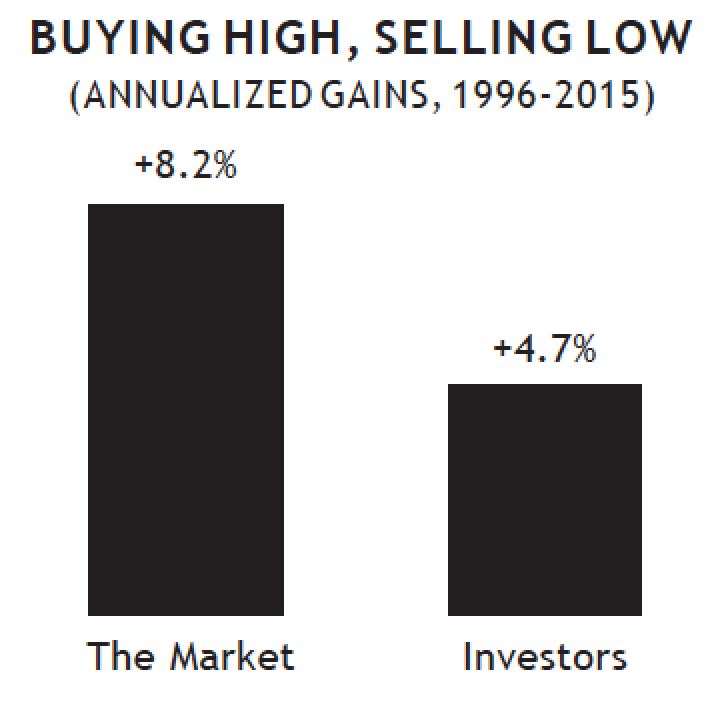 Thus, the average investor’s investment compounded at just +4.7% over that same 20-year stretch. The gap between the two numbers is large. Based on a $100,000 portfolio, the difference between the “set it and forget it” strategy versus the “let people be people” strategy is $233,093. (You can adjust the starting amount however you’d like, but what won’t change is the nearly 2x difference). If you start this exercise at age 45 and stay with it until age 65, better behavior “buys” additional years of a comfortable retirement. An important distinction when thinking about making good decisions is whether we actually have any choice to begin with — or whether we want any. At times in life, we have a great deal of discretion. We choose to eat out instead of staying in; we then choose one of many restaurants; and we then choose whatever we’d like from an extensive menu. In an opposite scenario, we are obligated to attend someone’s dinner party and eat whatever we’re served alongside people we didn’t choose to be with. This type of choice regime — discretion vs. not — is something we encounter daily, in all life’s domains — consumption, health, work, transportation, education, money. Its structure and its consequences are usually trivial. Our spouse’s friend may be a dreadful cook, but we’ll survive an overdone steak. In some areas it’s not trivial. For example, some of us participate in our employer’s retirement plan. A small portion of our regular paycheck is automatically deposited in the plan. This is effectively putting our investment decisions on autopilot. Those who opt into retirement plans usually don’t then later opt out. In contrast, most other types of investing are discretionary, in which you can buy and sell as you see fit. How could this be? The difference is determined by those who have discretion over their trip versus those on autopilot. When we compare discretionary versus autopilot versions of the same investment, we often observe wildly different investor outcomes. Take as an example the world’s largest mutual fund, the Vanguard 500 Index Fund. With about $665 billion in total assets, the fund comes in two different formats. The portfolio is identical in each, but one version is held in autopilot retirement accounts, the other in discretionary accounts. The only practical difference between the two funds is an immaterial difference in cost (a small fraction of a penny on the dollar). As would be expected, the investment performance of the two funds is nearly identical. Over a 10-year span, the auto-pilot version (VINIX) returned +6.9% per year while the discretionary version (VFINX) returned +6.8% — a tiny gap explained by that small fee differential. When we dig into the numbers, the picture grows more interesting. The behavior gap for the discretionary fund is wide. Compared to the actual +6.8% return, the average investor in the fund earned only +4.3%. Because this time span includes 2008, much of the behavior gap is explained by impulsive selling during the crisis and then failure to resume investing after markets calmed down. Autopilot investors fared much better. 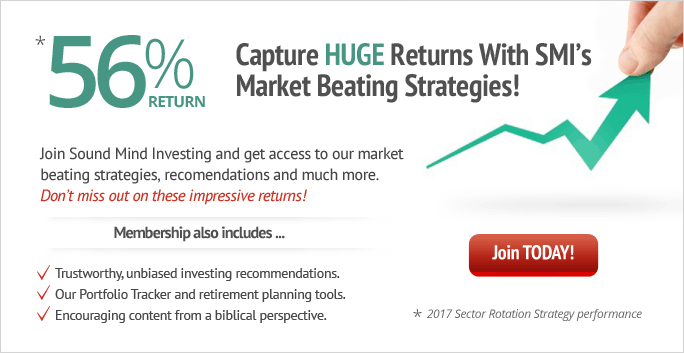 While VINIX returned +6.9% per year, the average autopilot investor made +7.7% per year — a negative behavior gap! Why? Because investors in VINIX are dollar-cost-averaging into the market during good times and bad. They were less likely to sell in 2008. They buy more shares when the market is lower and fewer when it is higher; a slight twist on buying low and selling high. As a result, investors in VINIX outperformed their own fund. All in, autopilot investors had a much better experience than discretionary investors. 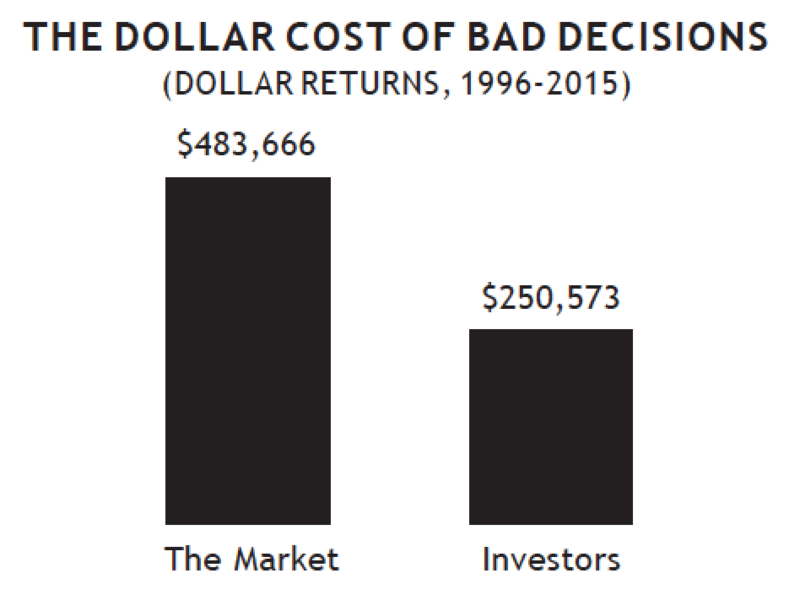 The real dollar consequence of this good versus bad decision-making is large. Here, the average $100,000 investor in VFINX ended up with $160,630 over the following decade, compared to $260,087 in VINIX — a 62% difference. This isn’t pie-in-the-sky finance. These are significant dollars that can make a difference in our lives. In this case, one group of investors wasn’t “smarter” than the other. They weren’t more likely to have an MBA or a degree in finance. Instead, one group had a lot of flexibility — and abused it. The other forfeited that choice by going on autopilot and came out way ahead. With investing, an itchy trigger finger invites trouble. When markets get shaky, we can’t but help feel the urge to bolt. And once we step aside, we greatly underestimate the fortitude it takes to get back in. This is only natural — our brains are wired this way. However, impulse control is, to some extent, manageable. Through proper parenting, coaching, and socializing, individuals can buttress their willpower. Better outcomes are possible, even though much of the available data point to worse ones. As we just saw, one solution is to eliminate discretion altogether. When we sign up for automatic savings plans, we tend to achieve much better outcomes. One of the most successful savings programs in U.S. history has done just that. By a small but important design tweak, the behaviorists behind the “Save More Tomorrow” program have driven billions of dollars in extra savings by individual investors. That tweak was introducing “negative consent” to corporate retirement plans: Rather than asking people to opt in to a regular savings plan, they automatically enrolled them and then asked people to opt out if they so chose. The choice set and constraints were identical, but one paradigm has worked much better than the other. Oftentimes we don’t have the luxury of such structures, nor self-control. In these cases, it’s important to partner with good counselors and associate with good role models. We take direction well from those we respect; and we mimic the behavior of those we like. Individuals who work with good financial advisors tend to have better outcomes, not because those advisors are more market savvy, but because they are skilled at providing a check on bad investment behavior, such as selling during market choppiness. Likewise, if we run with a fast money crowd, we’re more likely to try to keep up, especially in terms of conspicuous consumption: My neighbor just got that new Audi, so why shouldn’t I upgrade? Associating with those who have healthier money habits produces healthier outcomes. The classic money book, The Millionaire Next Door, told tales of frugal millionaires who lived in communities where there was less urge to keep up with the Joneses. Amid the overwhelming complexity of modern life, we seek to find simplicity, a break from the noise. Perversely, we are naturally attracted to the complex, especially in technically challenging domains like money. We sometimes assume that what appear to be thorny problems are best addressed by elaborate solutions. In the context of our money lives, simplicity means having a limited number of clearly articulated concepts that both make sense of a noisy world and drive sharp, reasonable decisions; and an awareness that those concepts can weather the inevitable forces of change that disrupt even the best-made plans. Even more deeply, we strive to transform decisions into habits: Rendering sound money decisions into routines that we no longer think about. We just do them (such as regular savings) or don’t do them (such as living beyond our means). Finding better habits is an important expression of adaptive simplicity, for it means that we can eliminate the psychic strain of self-control, frequent decisions, and the additional consumption of (often useless) information. When the noise in our minds collides with time’s quiet expanse, we struggle. We hold the keys to our own long-term success, even though we sometimes forget. Regular, consistent, disciplined investing is awesome — especially when we’re not thinking about it. A much better experience with money is within anyone’s reach. We thought it might be helpful to frame a few of the author’s points in an “SMI context.” First, do the author’s closing comments regarding simplicity mean we should be streamlining our portfolios down to a collection of index funds? Perhaps — if you think that approach will be as effective in the future as using a blend of SMI’s active strategies. We definitely don’t believe that, especially with the market’s high valuations implying significant pain for indexers over the next decade. Rather, we would encourage you to strive for simplicity within the context of the best portfolio for your current situation. SMI has taken significant steps in this direction. For example, SMI used to rely on individual readers to apply the Bear Alert indicator to their own portfolios in an effort to provide downside protection. But the type of behavioral research cited in this article has convinced us that a much better approach is to bring those discretionary decisions into the actual SMI strategies themselves. Now, SMI’s defensive efforts are built directly into our DAA and Upgrading 2.0 strategies. No extra decisions to make; just keep following the strategies as they unfold each month. This is a deliberate application of the principles discussed in this article. Second, the author forcefully establishes that investors with a “hands off” approach outperform those that are “hands on.” The implication is that “hands off” means working with an advisor. But in many respects, SMI fills the role of an advisor for SMI members — providing specific investment instructions at regular intervals, while supplying the ongoing emotional support and education to help you stay the course. The Geometry of Wealth: How to Shape a Life of Money and Meaning by Brian Portnoy is published by Harriman House. Retail price $19.99. It’s available via Amazon and other booksellers. 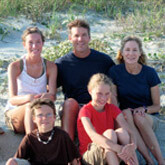 Learn more about the author at shapingwealth.com/author.